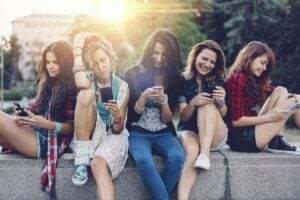 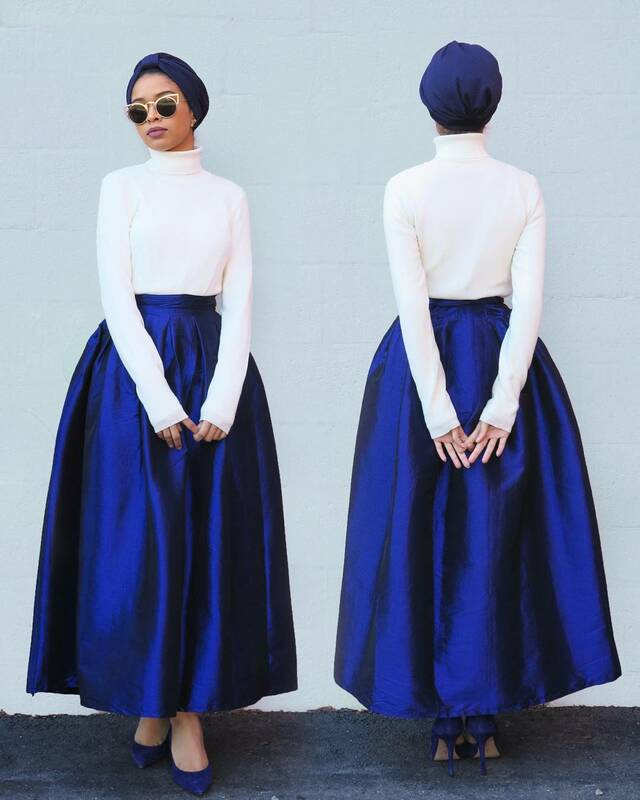 The hijab is a stunning and fascinating facet of Islam that also emphasizes a woman’s beauty – it encircles her face, and creates a lovely silhouette through its drapery. 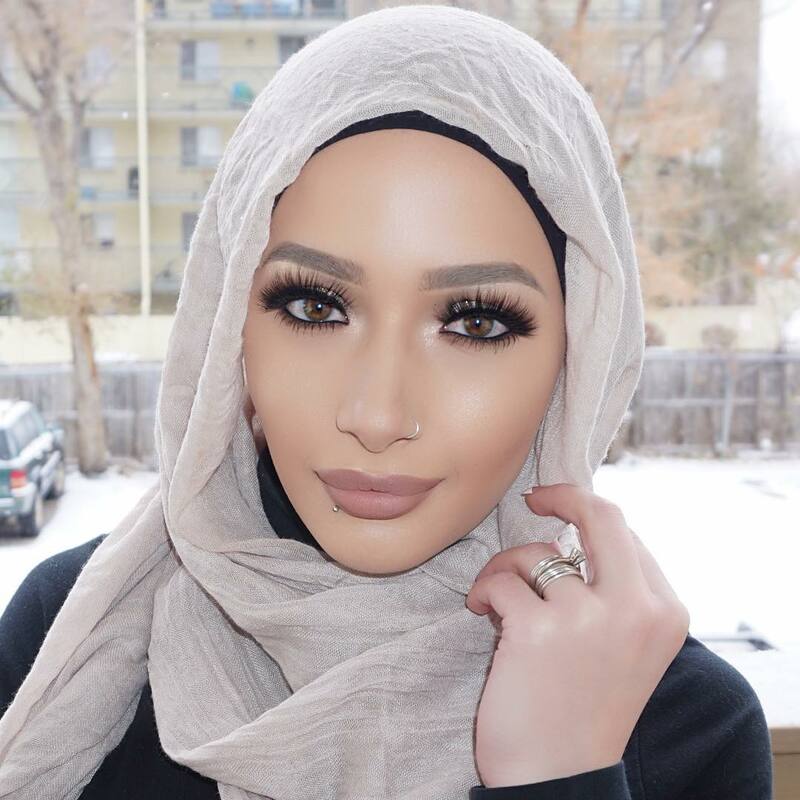 But unfortunately, there is still ignorance surrounding the hijab, and these flawless women on IG are here to show the world that they should embrace it, because some of the most fabulously confident and gorgeous women of the world are proud to wear hijabs, and want to show you how they rock theirs on social media. 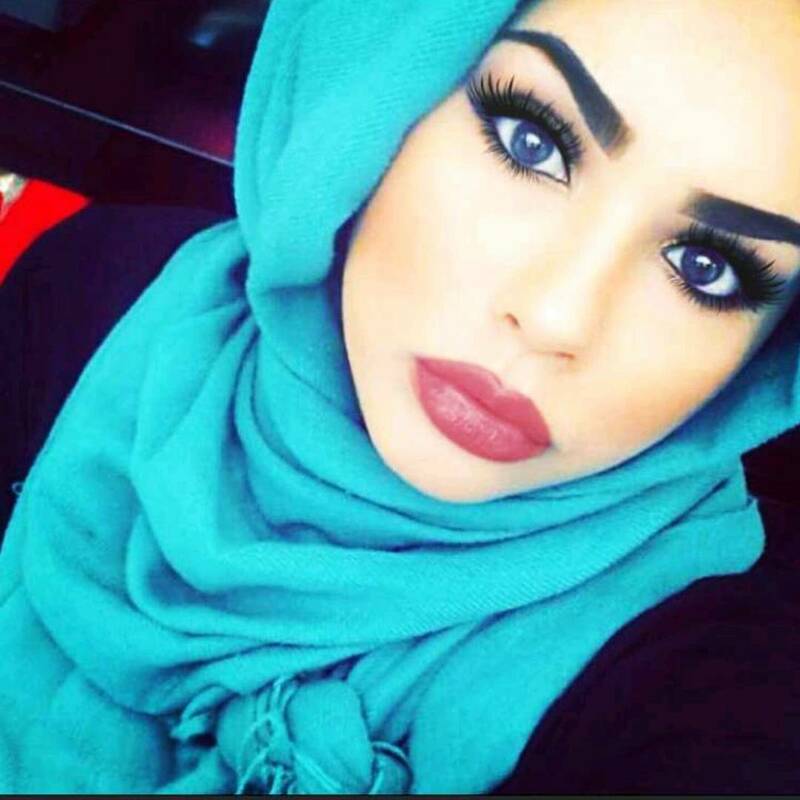 Sabina looks like a straight-up angel descended upon us, with her heavenly cheekbones and eyebrows that put any Kardashian to shame. 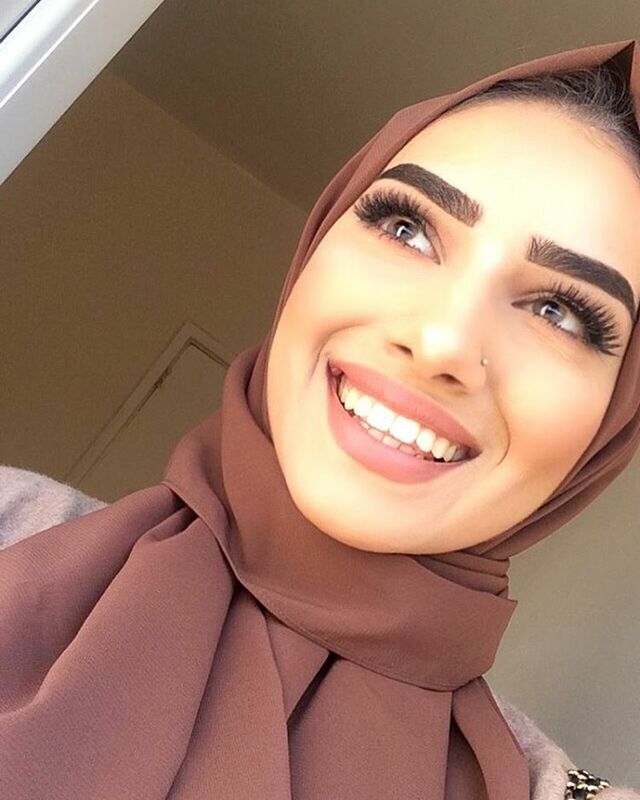 The necklace adds charm, but she’s pretty charming all on her own. 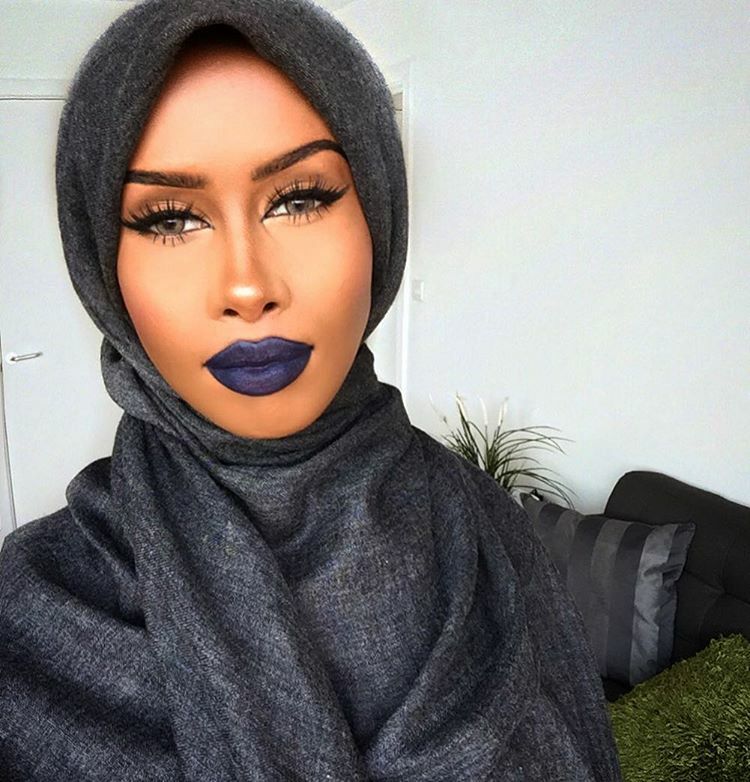 This babe with ultra long lashes and a pouty purple lip show that a vampy deep violent paired with a dark, solid hijab is a stunning partnership. Serving up fierce for days. 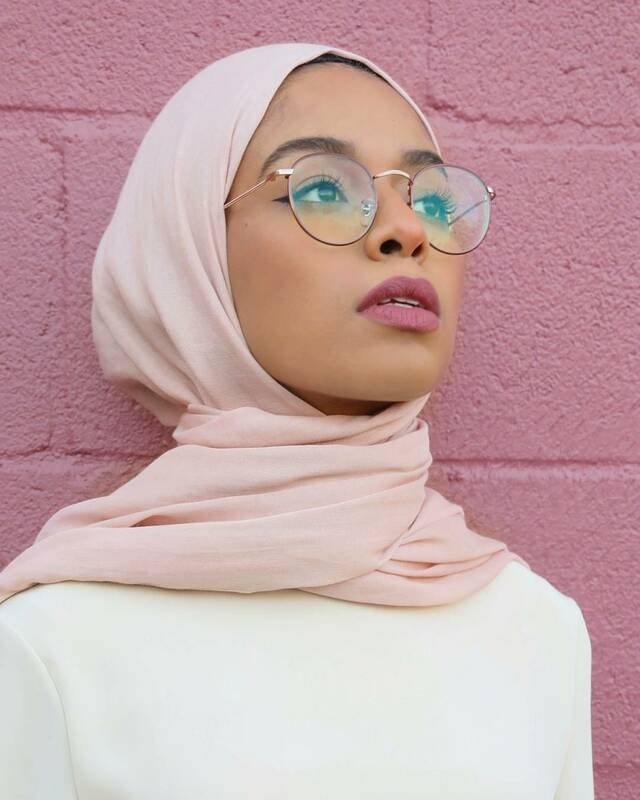 We are loving this pink-on-pink, dreamy shot, and her elegant glasses. 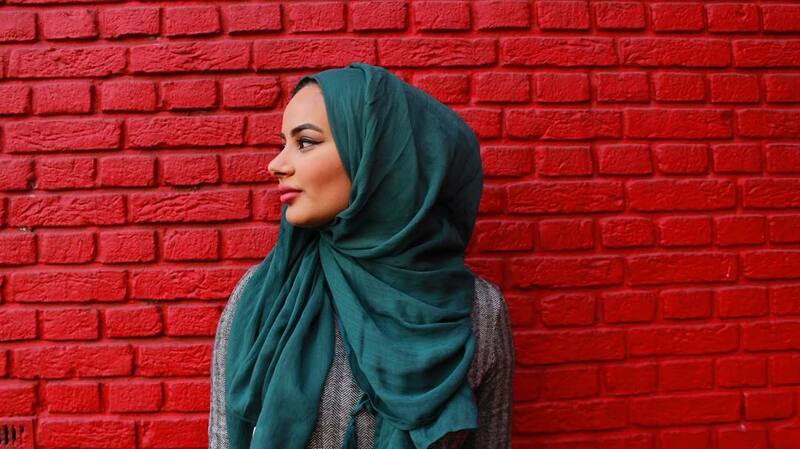 The different feminine shades playing off her lips, her hijab, and the wall, perfectly compliment her glowing complexion #4eyedbeauties4ever. 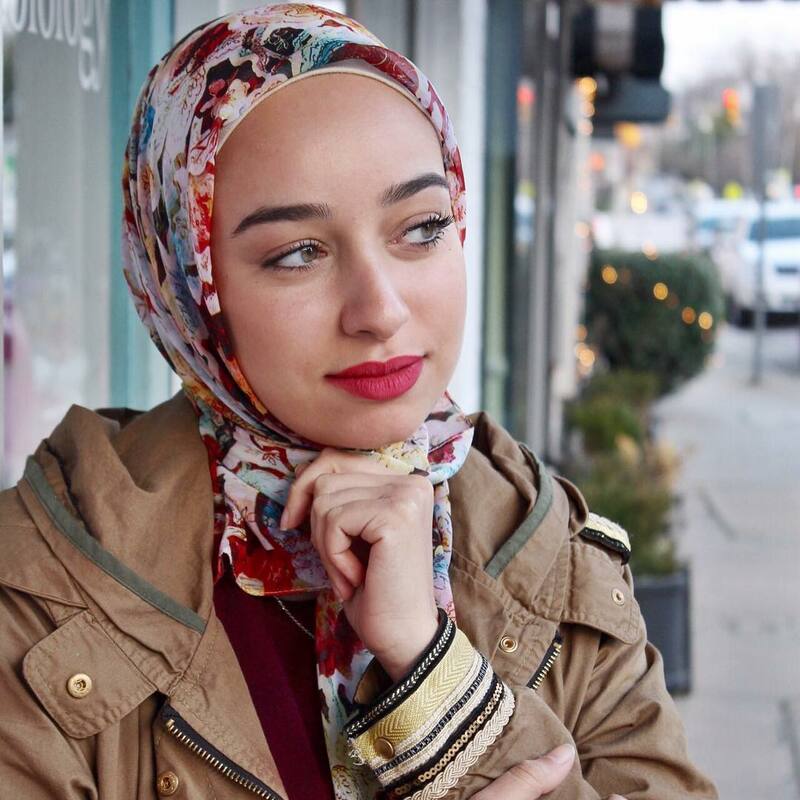 We are loving the floral look on this #hijabfashion cutie, which matches her soft red lip. 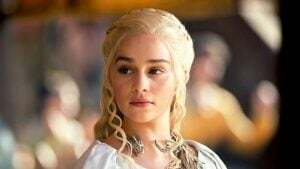 Her pretty eyes gazing off into the distance makes for a lovely and elusive shot. 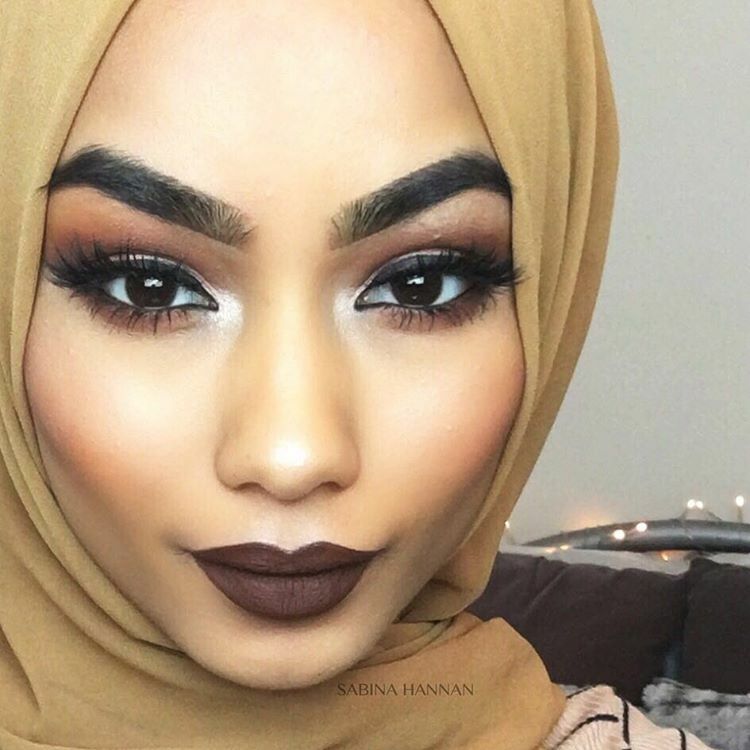 This hottie is giving us serious Victoria Beckham vibes, only Victoria WISHES she looked like this! 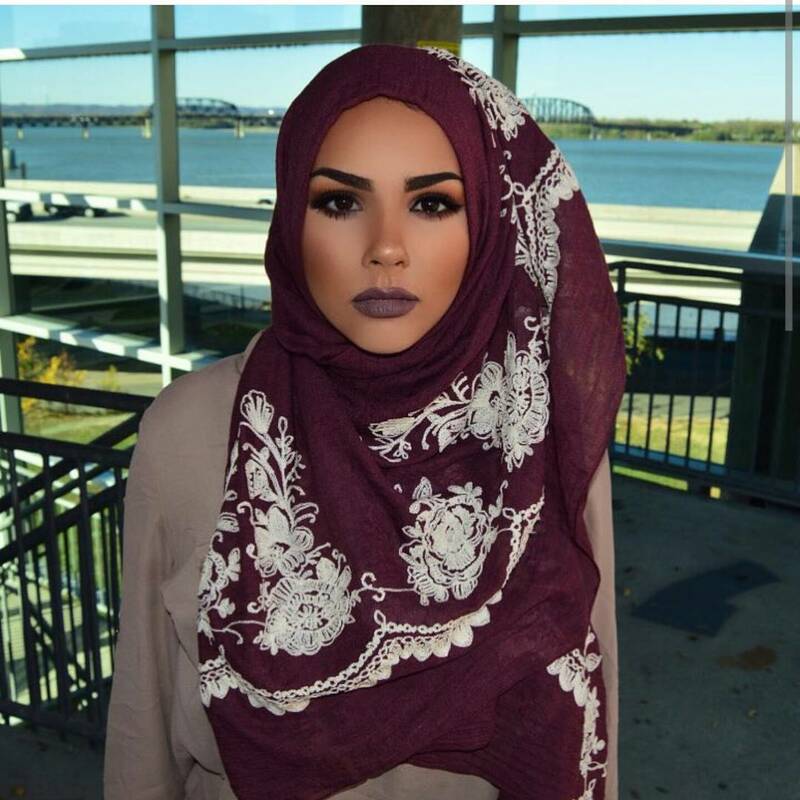 The soft brown-purple lip plays perfectly off her gorgeously embroidered hijab, and the contouring is on point. 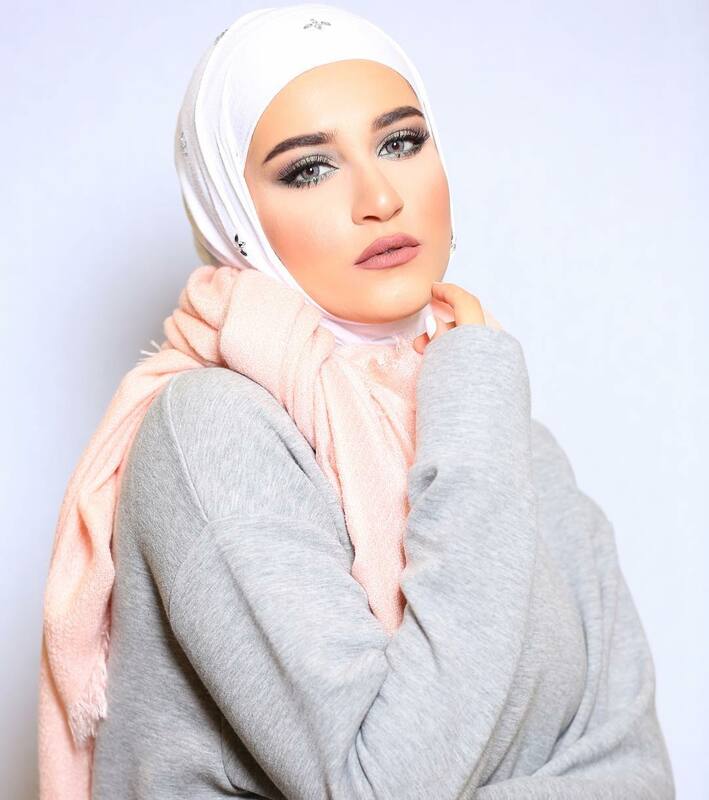 Beautiful makeup blogger Dalad is pulling off the casual-femme look perfectly here, with her two tone hijab style, and a slouchy grey sweater, paired with a subtly frosted green eye and a natural makeup look. Aaliyah is giving some serious face in this pic, where she startlingly resembles Gossip Girl star Jessica Szohr. 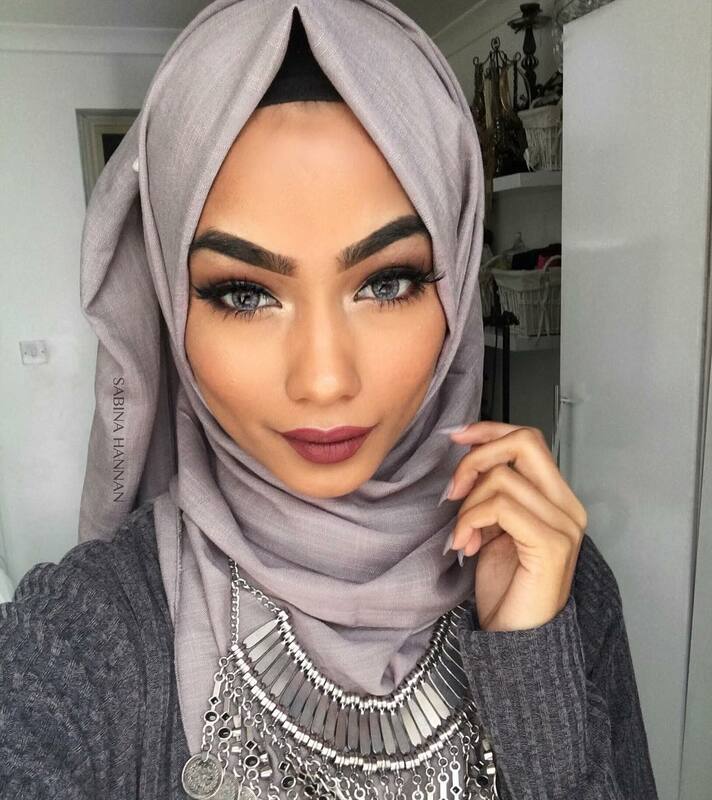 We love the choice of neutral hijab which lets her gorgeous eyes, brows, and accessories shine. 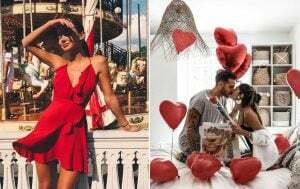 That red watch is on our wish list! 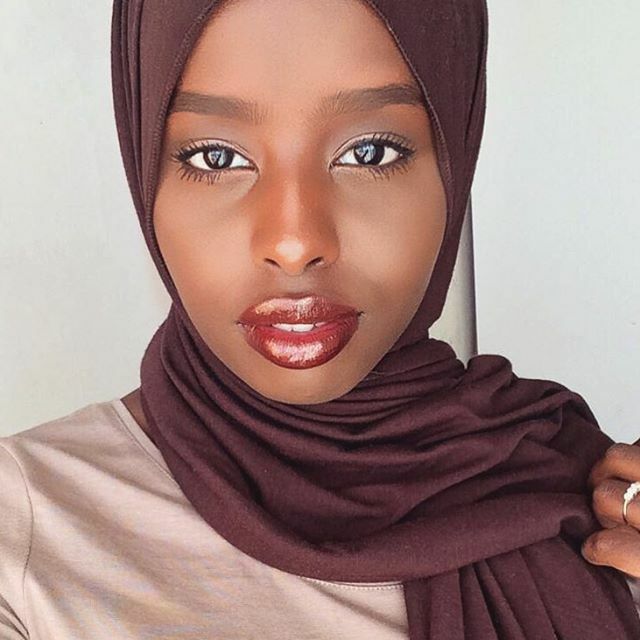 The flawless Hodan Yusuf looks like a queen in all of her photos, and this self-proclaimed #blackgirlmagic is just that: truly magical. 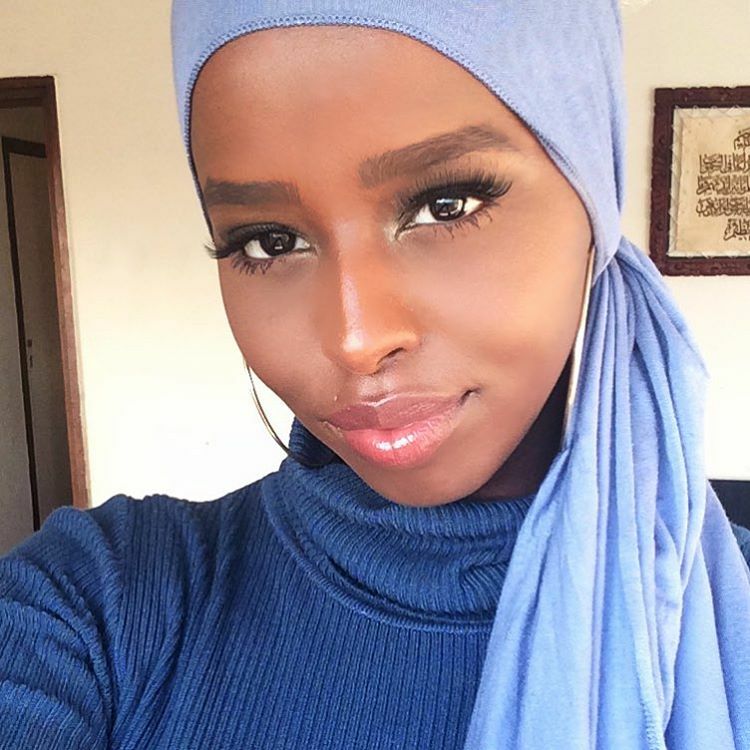 Her glossy perfect pucker makes her lips look juicier than snow white’s apple, and we dare you to find a natural glow that shines like Hodan’s. 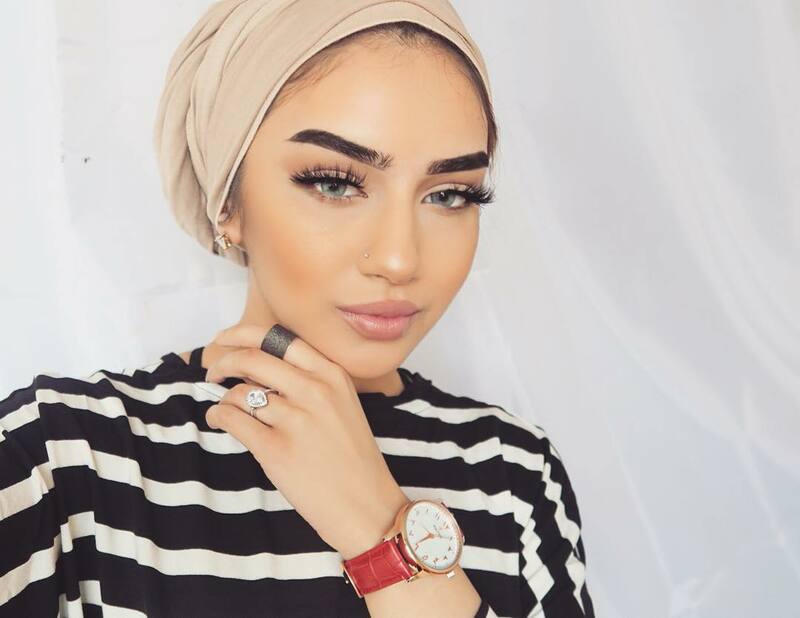 This beauty vlogger hailing from Morocco named Nura has a whopping 278k follows, and we can see why! 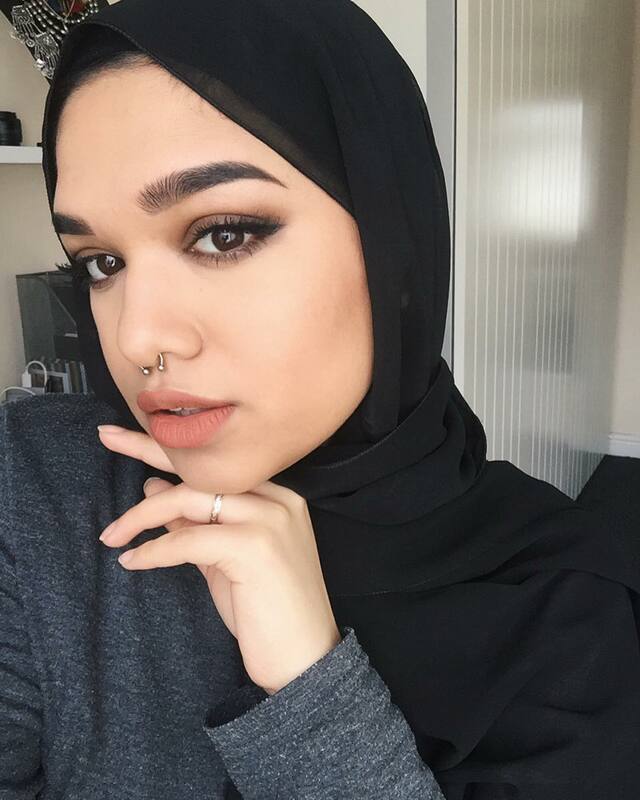 Her smoldering smoky eye is perfectly done, and her delicate lip and nose ring add an edge to an otherwise softly stunning look. 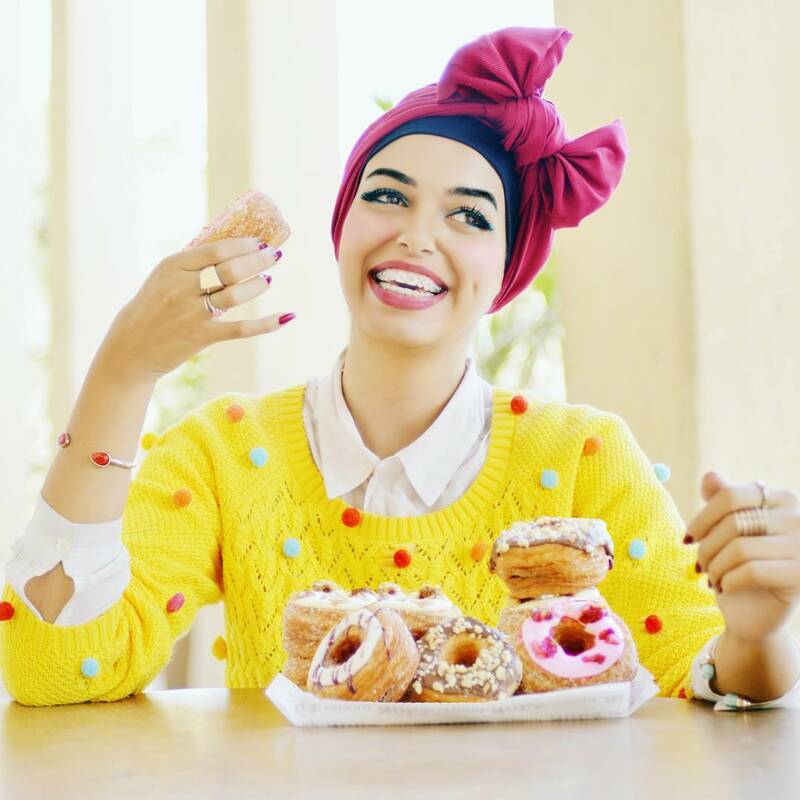 The crepe, slightly translucent hijab is the icing on the cake. 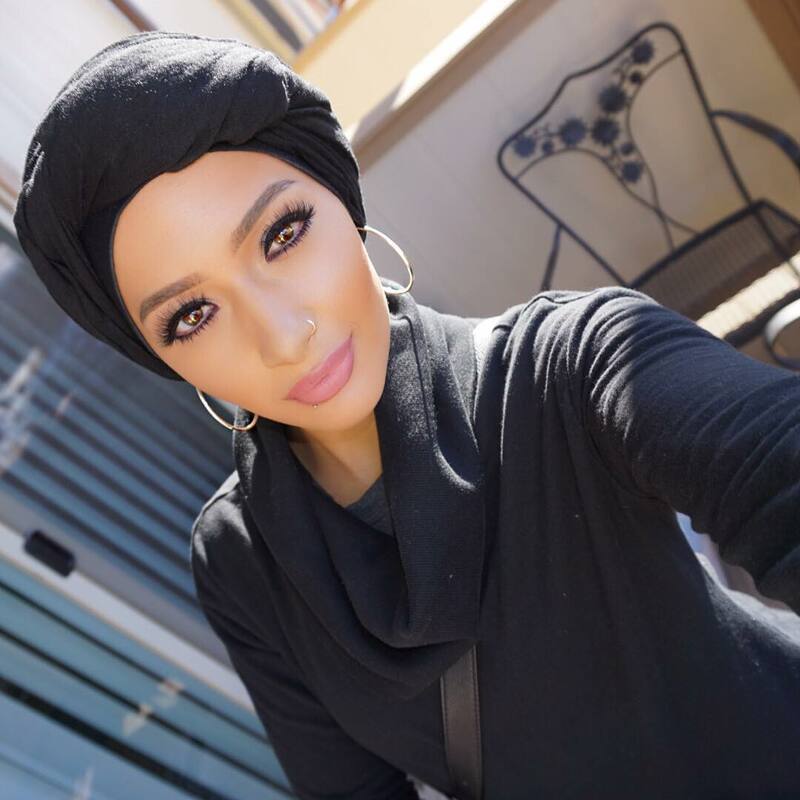 We absolutely adore the dark and vibrant print that Youtuber and blogger Saima chose for her hijab, and how artfully it is styled, with a black turtleneck and her badass septum ring. 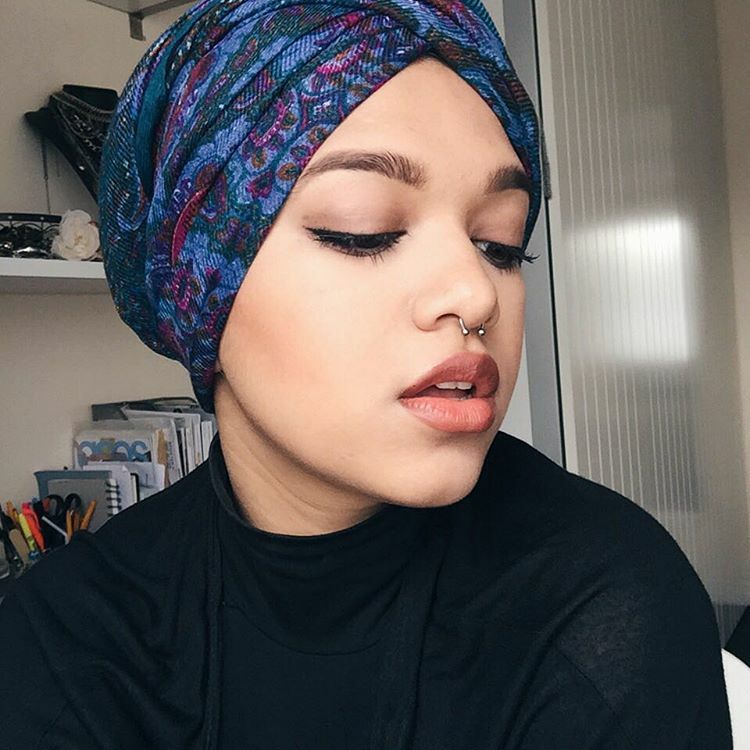 She looks like a character from the Beatnik era, and even offers a turban tutorial on how to wrap on her Youtube channel! 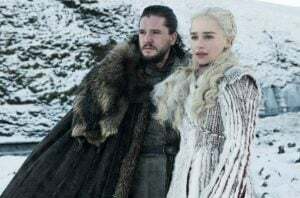 What a shot, and an outfit! 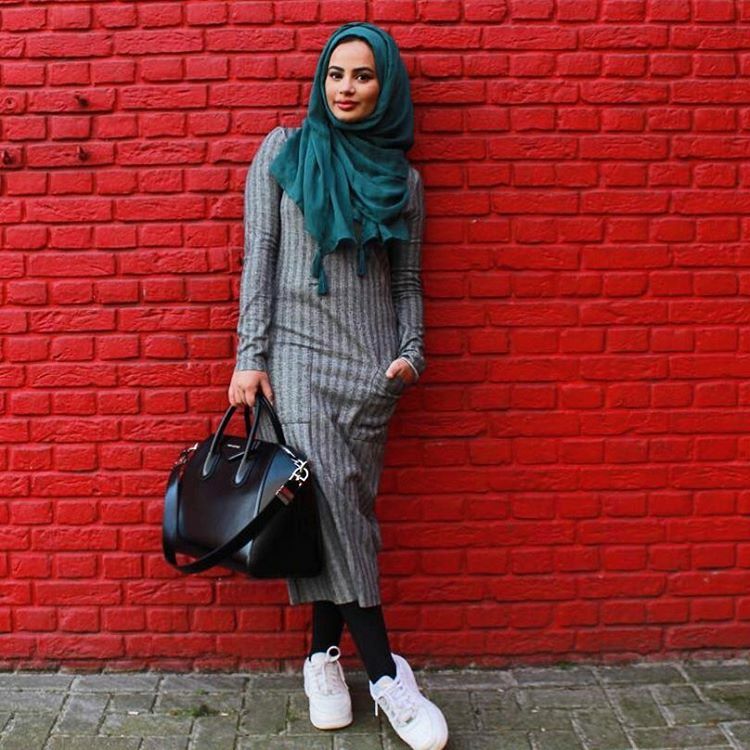 Ruba kills the street style game against this red brick wall with an amazing turquoise hijab to contrast with her black tights and white kicks. 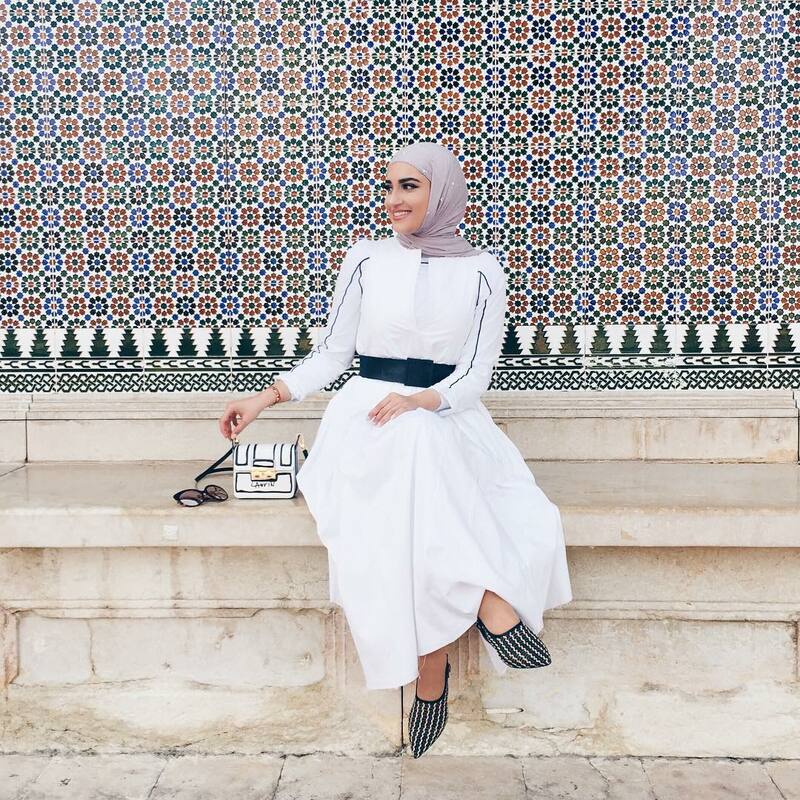 Sneaker and hijab combo is a match made in heaven, and this beauty rocks it well. 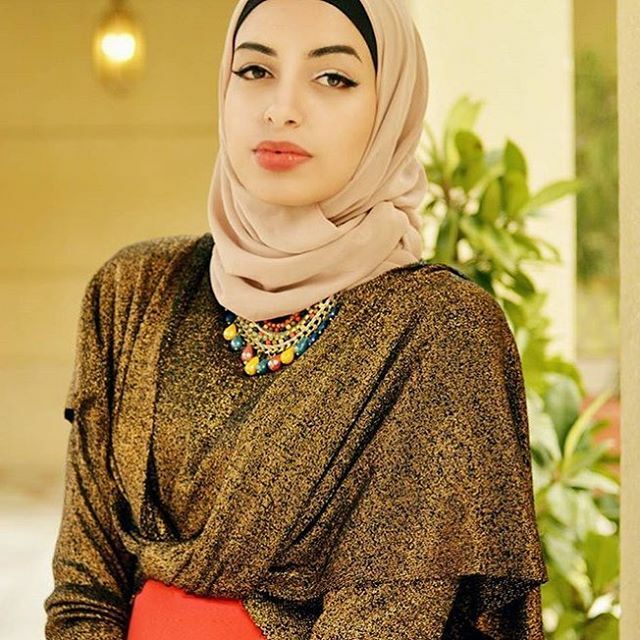 Fashion blogger Lina Mowafi always has on memorable outfits, but we love the all the textures going on in this lovely ensemble – her cape-top really works with the brightly hued necklace, and a masterfully draped light pink hijab brings the look together – she looks like a graceful diplomat’s wife with her commanding gaze.